or with chicken, or with fish and mushrooms. 300 g (10,6 oz) spinach leaves, washed, (strain, drain well). 2 onion, medium, finely chopped. 200 g (7 oz) sorrel leaves, washed, (strain, drain well). 200 g (7 oz) spinach (or nettles) leaves, washed, (strain, drain well). 200 g (7 oz) green onion, washed, (strain, drain well). 800 g - 900 g (1,8 lb) chicken, boned, skinned, minced. 150 - 200 g (7 oz) cream. salt, ground dry dill to taste. 300 grams (10,6 oz) - fish, fillet, ground. 2 onions, medium, finely chopped. 100 g (3,5 oz) mushrooms, dried. salt, ground coriander, ground dry parsley - to taste. Put the pelmeni in boiling water, add salt. Continue to boil until the pelmeni rise to the surface (about 15 mitutes). Remove with a skimmer. Serve HOT with sour cream, melted butter, vinegar, pepper, pungent grated cheese or mustard. Put all ingredients in skillet, fry stirring thoroughly. Chill. 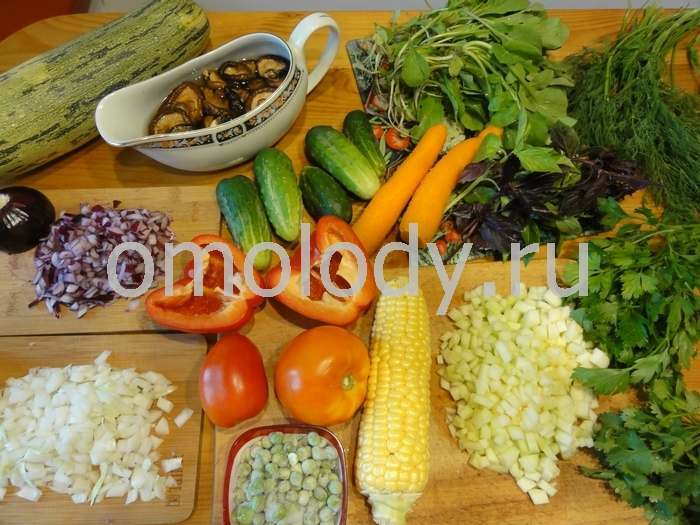 Chop all ingredients and mix. Put in skillet, simmer with butter stirring thoroughly. Chill. Serve pelmeni HOT with crushed garlic cloves mixed with sour cream or cream. Combine all ingredients. Mix, whip thoroughly. 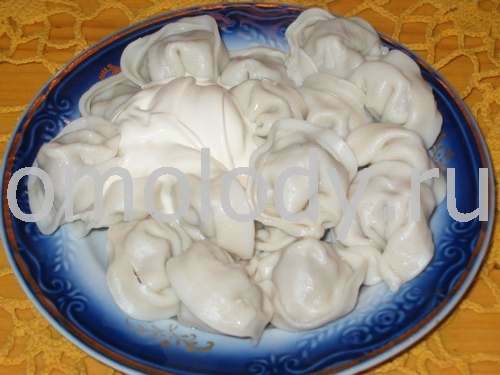 Boiled pelmeni with chicken filling put in the clay pots, sprinkle with mayonnaise. Beat fresh egg with 2 tbsp wheat flour, pour into pots with pelmeni, sprinkle with grated cheese on the top of every pot, bake open in the oven until top will be golden brown. Serve hot, in the pots. Soak washed mushrooms overnight, then cook. Strain, drain well. Chop up and saute the mushrooms with the oil, add onion and fry. Add fish into mushrooms mixture and stir thoroughly. Flavour. Chill. 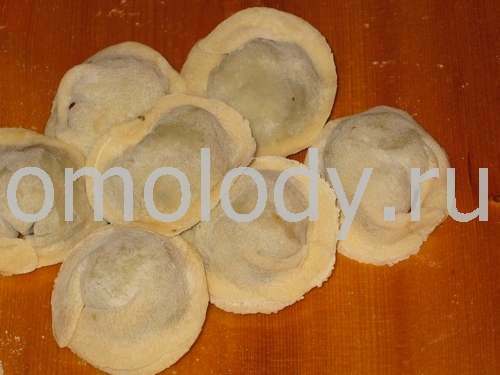 Serve pelmeni HOT with fried onions and Ketchup, or crushed garlic cloves mixed with sour cream.